another small building near yours. If you have a large facility that requires day porters and evening crews, we love it. Call us now or send us your quote request form. Pasadena, Pearland, North Houston, Humble, Tumble, Cypress, Katy, Richmond, Conroe, Montgomery among other cities. an idea of the areas we are already in. Of course, the bulk of our business is here in Houston. 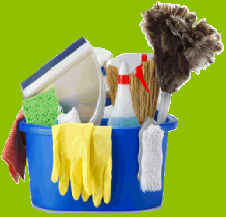 First and foremost we want to provide you with our cleaning services for the LONG RUN. end of each month of service. 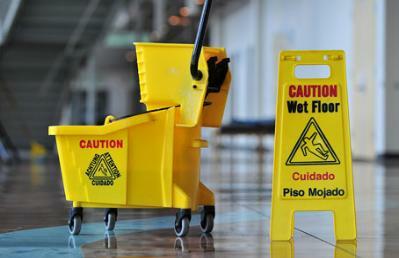 We carry workers comp, general liability insurance 2 million in coverage. 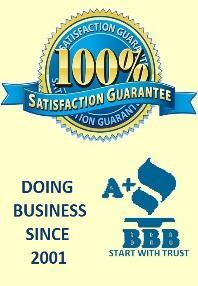 We carry bonding for your piece of mind. 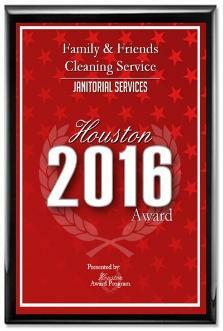 We started providing building janitorial services here in the Houston area in May of 2001. 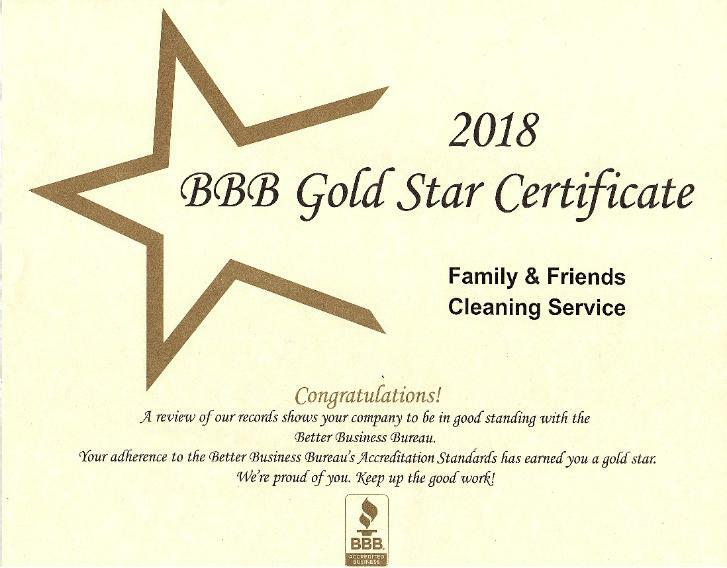 Texas, Katy TX, Pasadena Texas and other areas around Houston. 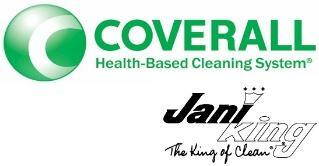 janitorial cleaning services on an ongoing basis. It will also have a w-9 ready for you. WHAT HAPPENS WHEN YOU SIGN A CONTRACT? than what we charge you monthly. instantly made money without you having paid a cent. and even if you want to get in contact with them, it's gonna be hard. have happy employees and that translates to happy customers.